By Azwan Jamaluddin in Culture. Updated on September 29, 2015 . Space is big. Really big. And until recently, space exploration was a domain that only involved world governments, as they are the ones that had the capabilities and resources to undertake such a task. Even then, only a select few can go launch to space, again, due to the time and money it takes to train them. Today, however, we are seeing several non-governmental agencies and companies that aim to bring space travel down to the civilian level, using the advantages that private industry has to offer, such as less bureaucracy and a profit motive. In this post, we will show you 8 non-governmental spaceflight companies that aim to do just that and get you into space and among the stars. Founded by Burt Rutan, an aerospace engineer with a reputation for designing strong, lightweight aircraft with unusual designs, Scaled Composites aim is to create experimental and concept aircrafts and provide fabrication for other vehicles. Its claim to fame is winning the Ansari X Prize, which offers $10,000,00 for the the first non-governmental organization to launch a reusable manned spacecraft into space, with their spaceplane, SpaceShipOne. The spacecraft was funded by Microsoft co-founder Paul Allen and he would later partner with Rutan to start a new spaceflight company. Scaled Composites was acquired in 2007 by Northrop Grumman, an aerospace and defence company, with Rutan leaving in 2011. 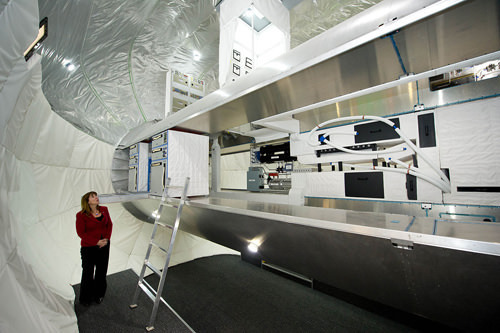 It is now working with several others to develop new spacecrafts to progress civilian spaceflight. What pie doesn’t the Virgin Group have their fingers in? Starting of with music and then wildly going to nearly every type of venture imaginable, it’s no surprise that Sir Richard Branson would finally set his sights towards the stars. Virgin Galactic is a spaceflight company with aims to provide spaceflights for tourist, science missions and launching small satellites. They are currently in their testing phase, with their current space plane called SpaceShipTwo, built in conjunction with Scaled Composites. The space planes are launched from a very large plane, as this will give it a higher initial speed and altitude when compared to launching from the ground. 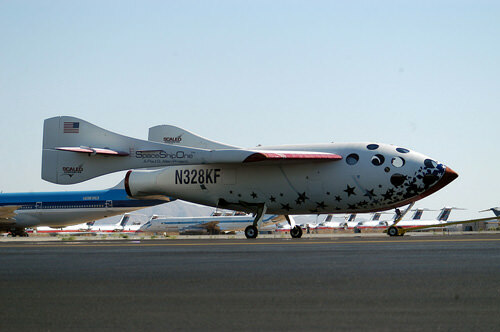 George Whiteside, Virgin Galactic CEO, hopes to have commercial services up and running by 2014. Founded by Tesla Motors CEO and serial entrepreneur Elon Musk, the goal of SpaceX is to reduce space transportation cost, which will help with their their main objective to help humanity colonize Mars. The idea came about with Musk’s idea to build a cheap, reusable spacecraft, similar to the aeroplane. 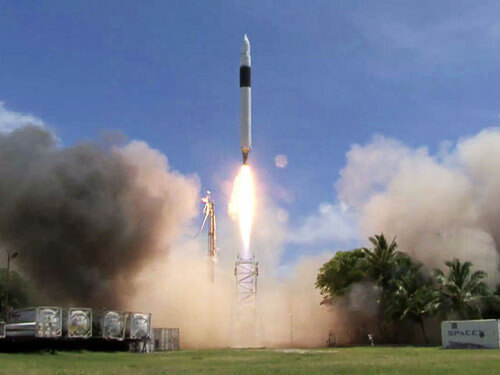 SpaceX has already accomplished a lot, such as being the first privately funded company to launch and recover a spacecraft and the first company to send a spacecraft to the International Space Station. The company today has contracts with several governmental and private entities, NASA being one of them. Ultimately, the end goal of Musk, and by extension, SpaceX, is to colonize Mars, with him quoted as saying that he "would like to die on Mars, just not on impact". Blue Origin is the brainchild of Jeff Bezos, the founder of Amazon.com. 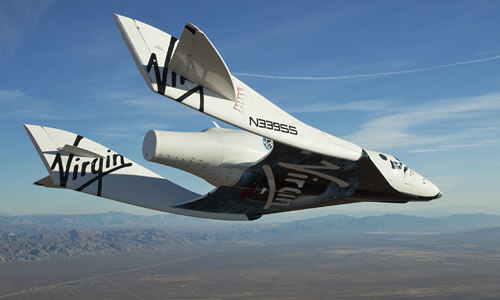 Similar to SpaceX, its aim is to develop technologies that will enable people to get into space cheaply and reliably. The idea for Blue Origin stems from Bezos dream to colonize space and preserve Earth, a dream he’s had ever since he was a teen. The company relies on the idea of incremental improvement and builds on prior advances. It’s even the company motto, Gradatim Ferociter, Latin for "Step-by-step, Ferociously". 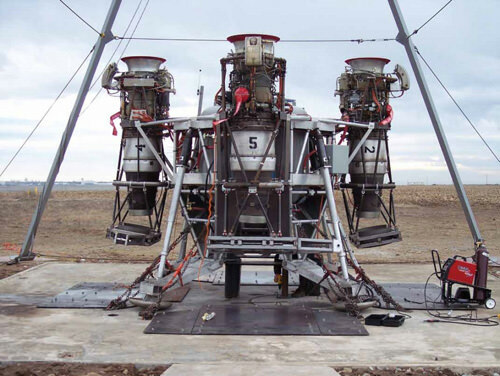 The company is known to be tight lipped, but they have performed test flights with two vehicles, Charon and Goddard. They are currently working on the New Shephard, a reusable vertical-takeoff, vertical-landing manned rocket. Founded by Microsoft cofounder Paul Allen and Scaled Composites founder Burt Rutan, Stratolaunch Systems is a aerospace company that specializes in air launch to orbit, which basically means launching stuff to space from an aircraft. 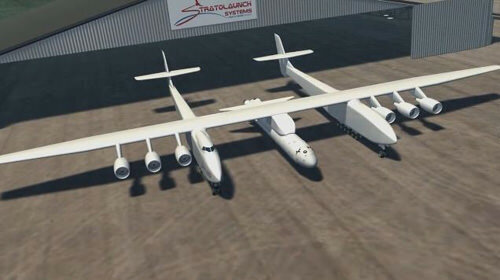 They have not yet made a test flight as they are currently developing their air launch system, the Stratolaunch carrier aircraft. Once completed, it is projected to have a wingspan of 385ft (117m), which would make it the largest airplane to fly, by wingspan. As a comparison, the current holder of the title is the Hughes H-4 Hercules, a.k.a. the Spruce Goose, with a wingspan of 320ft (97.5m). Cofounded by Eric Anderson and several other entrepreneurs, Space Adventures provides space-based tourism to civilians, offering activities such as orbital spaceflights, atmospheric space flights, cosmonaut training and other related activities. 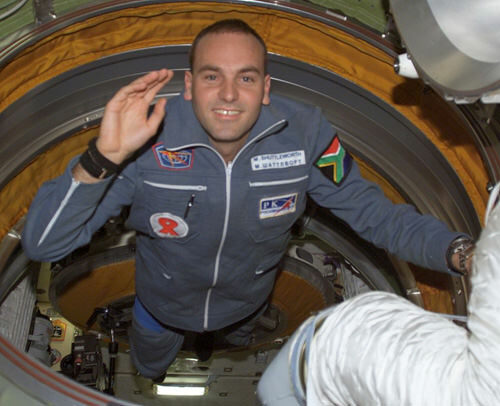 So far, only 7 clients have participated in the orbital spaceflight, famous among them including, Canonical founder Mark Shuttleworth, Richard ‘Lord British’ Garriott and Cirque de Soleil cofounder Guy Laliberté. The company hopes to soon offer a lunar spaceflight, which will involve circumnavigating the moon. 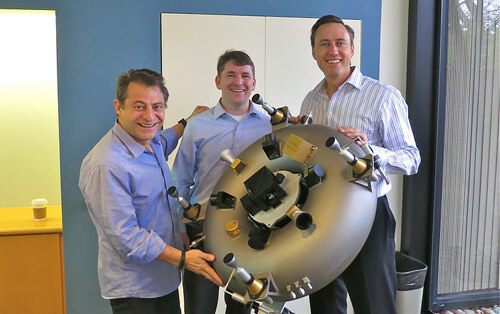 Cofounded by Eric Anderson and fellow Space Adventure cofounder Peter Diamandis, the long term goal of Planetary Resources is to "expand Earth’s natural resource base" by developing technologies that will enable asteroid mining. The company already has a list of big and well know investors including Google’s Larry Page and Eric Schmidt, filmmaker James Cameron and Perot Systems chairman Ross Perot Jr. Currently, the company is developing low cost space telescopes which will be a first step as it can be used to survey near-Earth asteroids. Bigelow Aerospace was founded by Robert Bigelow, a real estate entrepreneur and owner of Budget Suites of America hotel chain. He actually created his real estate empire specifically to fund his aerospace ambitions, as at the age of 12, he viewed the mushroom clouds from the atomic tests near his home town. He then vowed to create a future for man in space and will choose a career that will help him fund such an endeavour. Currently, the company is developing inflatable space habitats, already launching and testing two modules, Genesis I and II, as well as a private orbital space complex, the Bigelow Commercial Space Station.